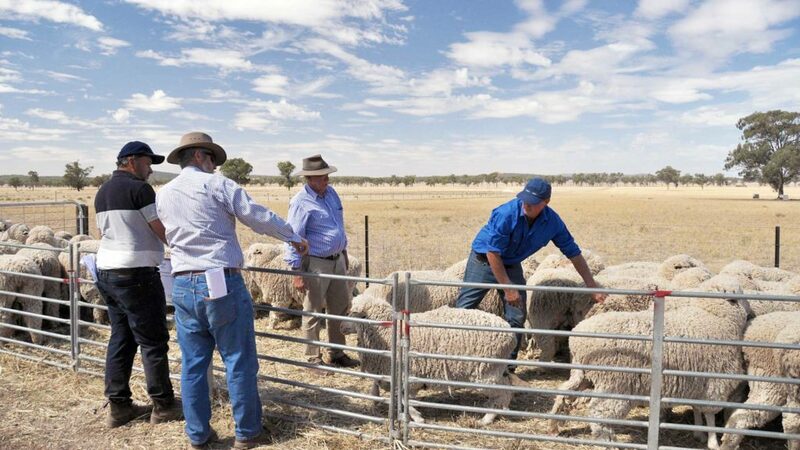 Australian Wool Innovation (AWI) and the Australian Merino Sire Evaluation Association (AMSEA) have teamed up with five sire evaluation sites to deliver the Merino Lifetime Productivity (MLP) Project 2015-25. 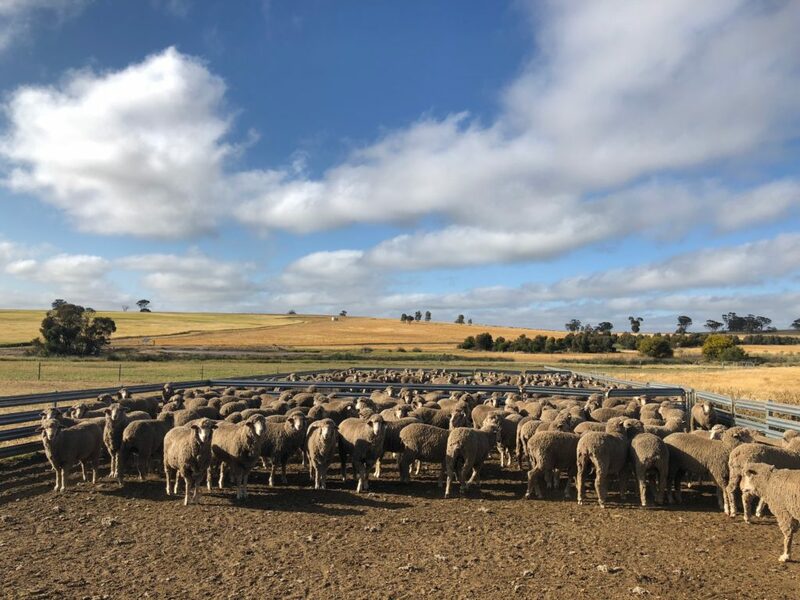 The project is designed to capture lifetime data across diverse environments and Merino types to help better understand and deliver Merino ewe lifetime performance outcomes for the Australian Merino industry. 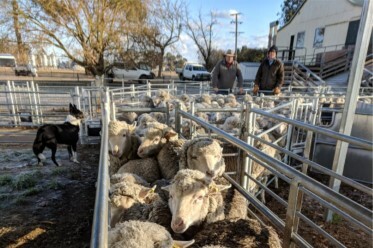 The AWI funded project is a $7 million (plus $5 million in support from project partners), 10-year partnership between AWI, AMSEA, nominating stud breeders and the site hosts. 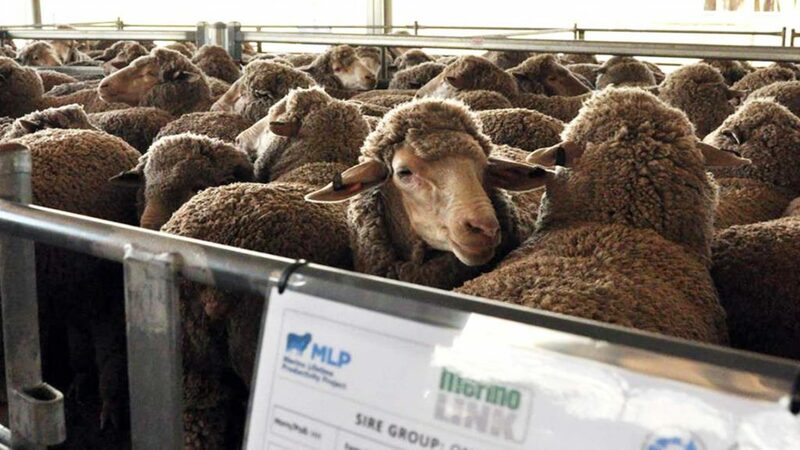 The collaborative effort will generate a unique Merino dataset that can be analysed to better understand how current selection approaches, using visual selection along with 1) Raw Data, 2) Sire Adjusted Means, 3) Within Site and Project Breeding Values and 4) Australian Sheep Breeding Values (with and without genomic information), best predict the lifetime performance of the Merino ewe and how breeding strategies might be enhanced to deliver better productivity improvements to industry in the future. 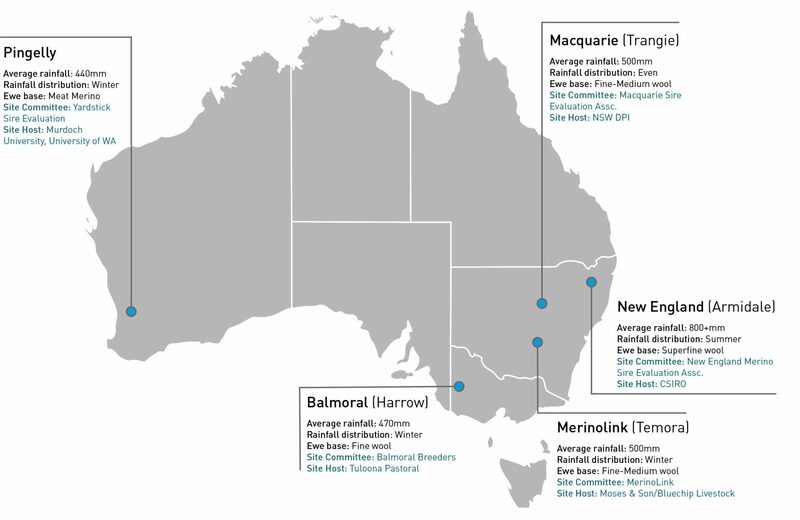 The project sire evaluation sites are located across Australia in diverse climates with genetically diverse ewe bases; Pingelly (WA), Harrow (VIC), Temora (NSW), Trangie (NSW) and Armidale (NSW). 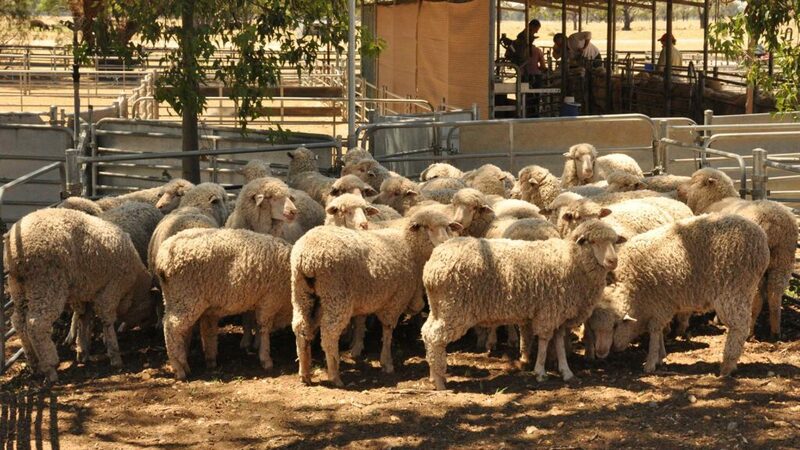 Over the life of the project, 135 industry representative sires will each be joined by artificial insemination to 90 ewes in order to generate over 5,000 F1 ewes. 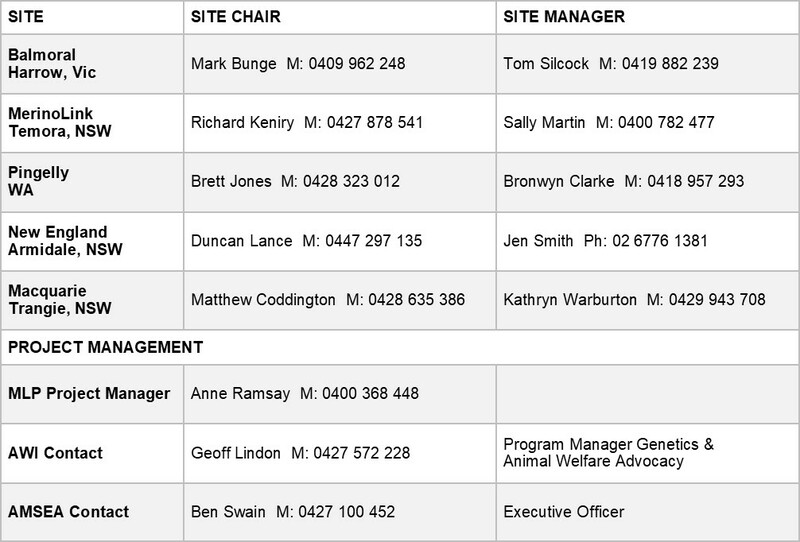 The repeat use of sires across sites and years will ensure sufficient linkage to allow data to be analysed within each site, across sites and in combination with other industry databases such as MERINOSELECT. The F1 ewes will be extensively assessed both visually and objectively for 5 to 6 years following an extensive annual recording program. Culling will be for welfare purposes only. DNA will be used to allocate pedigree and to undertake genomic testing. 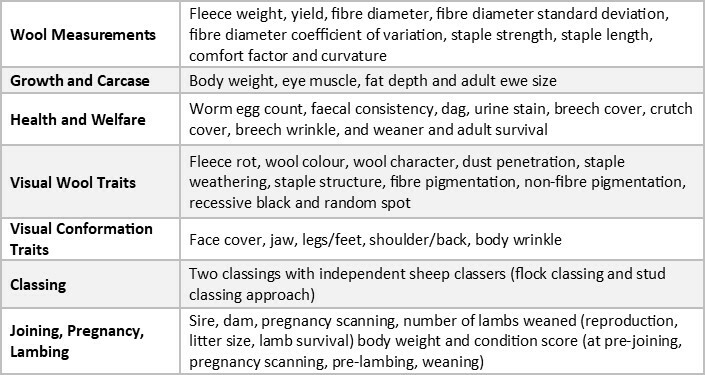 From approximately 18 months of age, every year the F1 ewes will be joined to a syndicate of Merino sires and reproduction records collected. The resulting F2 progeny will leave the project following the collection of DNA and a weaning weight. The table to the right captures the annual data collected on all 5,000 F1 ewes in the project.